, originally uploaded by dancemntn. 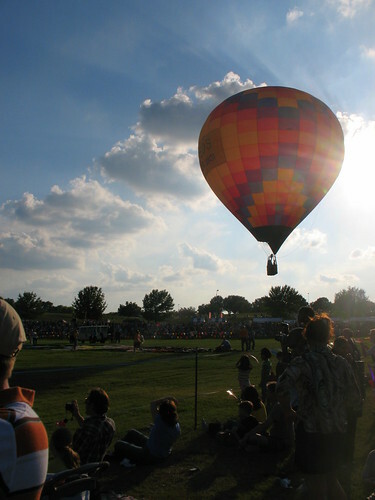 While Jeff was on his first motorcycle adventure last month, Parks and I headed out to the Plano Balloon Festival. Was warm, but otherwise great weather to see the balloons go up!